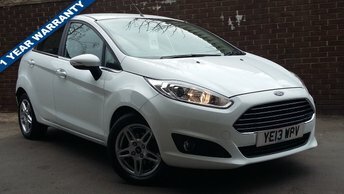 As one of the most popular makes in Britain, we have a large range of Ford cars in stock at H Mitchell Car Sales and we can also give you an excellent deal if you have a Ford to sell. From classics like the Ford Fiesta or the Focus to luxury models like the Mustang, the motors created by this manufacturer will never go out of fashion. 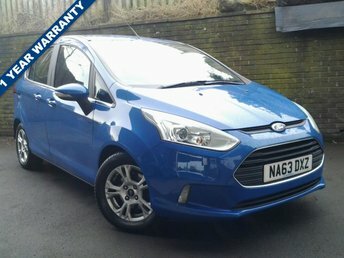 View our virtual showroom or come to our site in Dewsbury to see the stunning Fords we have available. We conduct thorough quality checks on all of our vehicles before they appear on our forecourt, so you can be certain that they are in top condition. 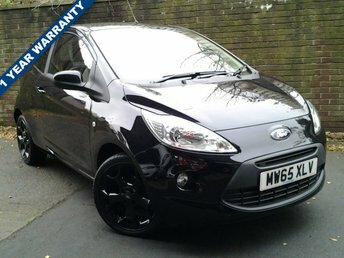 If you have a Ford to sell, fill in a valuation form online and see how much H Mitchell Car Sales can offer you.